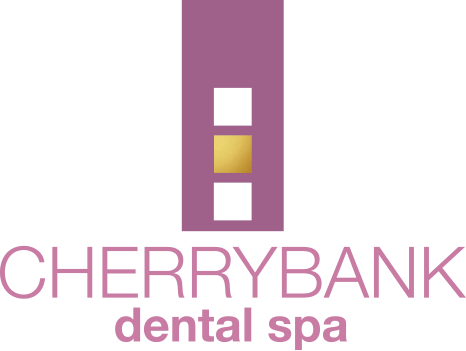 Breaking away from the one-service-fits-all approach, Cherrybank understand that each patient is different and the information gathering process allows us to make well informed recommendations on how you can better your oral health. 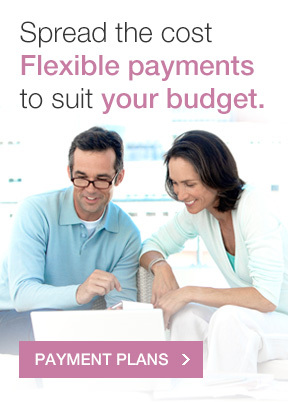 If you want to spread the cost with flexible payments to suit your budget then try our finance options. View the table below to see what’s included in each consultation package and click on a package item to find out more. 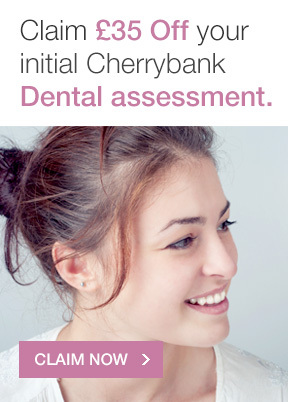 *Cherrybank Consultation Includes All Necessary X-Rays if required. Our contemporary facility is designed with your every comfort in mind and we strive to make your consultation a relaxing experience. 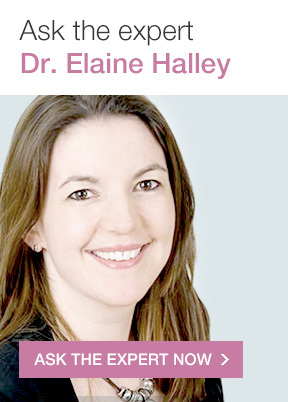 Cherrybank’s experienced dental surgeons are trained to the highest standards and regularly receive industry training so we can continue to offer patients the latest in modern dentistry. As industry award winners we can promise that you are in safe hands and Cherrybank have won national awards in Customer Service (something not often attributed to dental practices!) 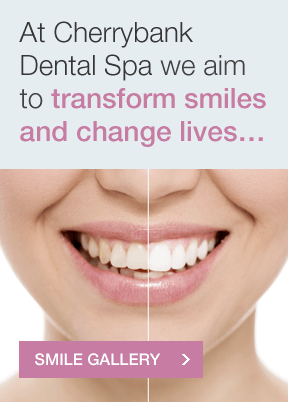 and have proudly received British Dental Association Best Practice Award for four years running. Accredited with the Investors in People award, you can be assured that at Cherrybank Dental Spa we are just as dedicated to customer satisfaction as we are the dental treatment our patients receive.